Choi Seung Hyun or usually called T.O.P is a rapper and vocalist of Korea Boy band Big Bang. 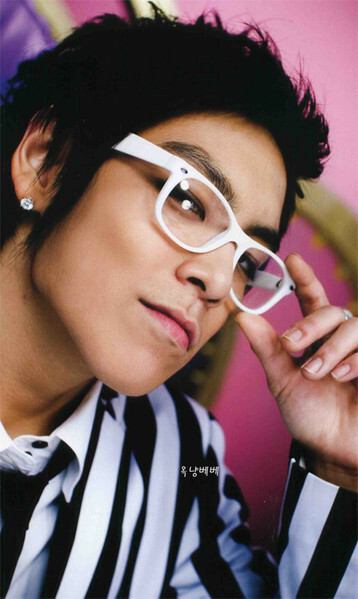 TOP is also an actor and has also been in dramas such as I Am Sam (2007) and spy thriller IRIS (2009 14th of October – still airing). 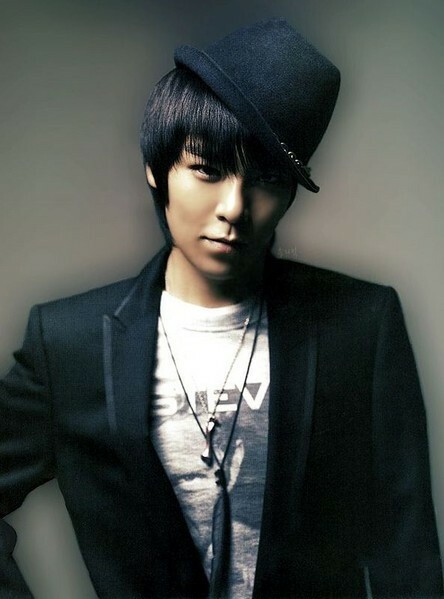 YG’s staff calls T.o.P Keun SeungHyun, meaning Big Seung Hyun, to distinguish between the two Big Bang members named Seung Hyun. Before joining Big Bang, he performed in clubs and even won KBS Radio’s “Rap Battle” in 2003. 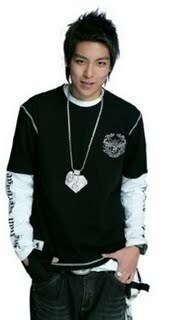 Tempo is one of the two rappers in the Big Bang and is also very talented in beat-boxing. 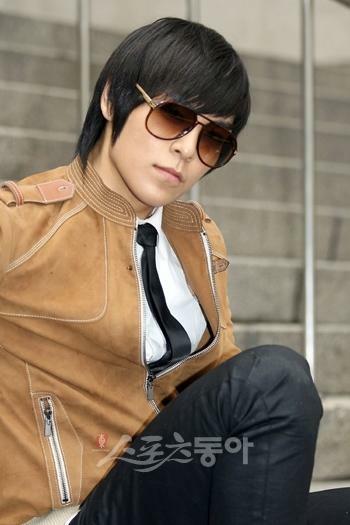 Recently, TOP has successfully finished filming his role as the school’s top fighter in a Korean drama called, I Am Sam. His character’s name in the drama was Chae Mu Shin and his talent as an actor has impressed the fans and the viewers as well. 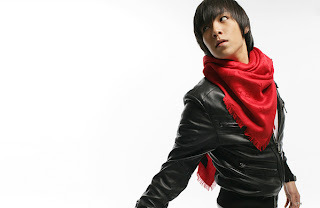 Even though BIG BANG is listed as his debut, TOP has been rapping since middle school under the name Tempo. He started doing gigs in underground clubs, sometimes with an older friend of his, NBK Gray. They never sign a label or released an album. “Buckwild”, one of their songs was storming the internet in mp3 format. He often gets sent on TV shows alone, either as a guest or MC. 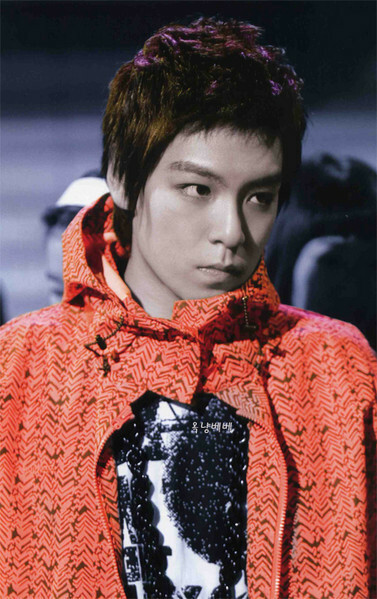 In August 2007, he started acting in the drama I Am Sam. In summer 2007, he was also featured as an actor in Red Roc’s Hello Mv of She Can’t Get Enough. -KBS we like radio. Won rap battle 2003. 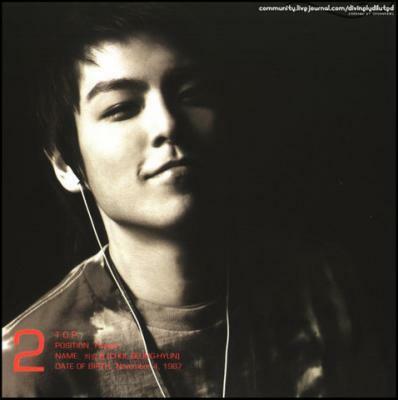 -In Love Letter with Gummy, both Gummy and TOP have the same nickname: Siberian Husky. 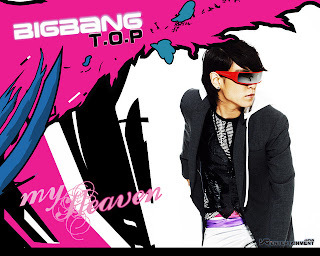 Before entering into Big Bang, he had been rapping in underground as Tempo. He cried when he saw 2000 fans at a surprise birthday party for him, thrown by the other members. Doesn’t like it when fans put up pictures of his family on the internet. He feels apologetic to his family. 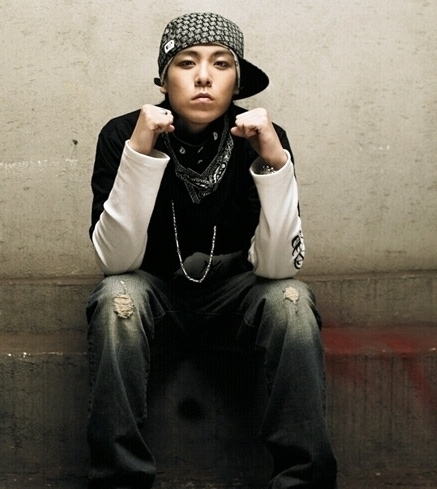 He was the first member to be featured in a solo MV for another artist in Big Bang – Red Roc’s ‘Hello’. 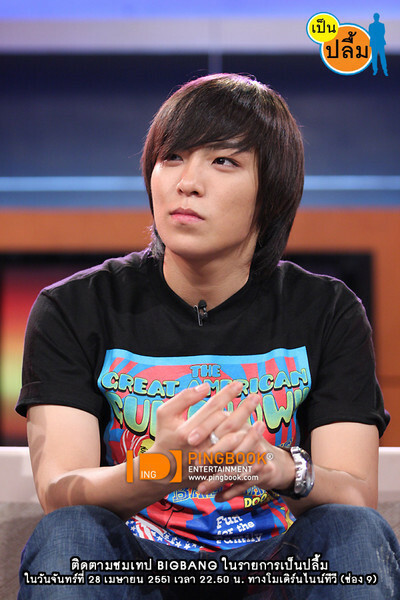 He wants to learn from Seung Ri and GD’s determination of finishing work to the very best and getting it done efficiently. TOP’s ‘sense.’ He has a knack for being humorous no matter what the mood is. He wants to someday duet with Lyn and Gummy. Wants to be a hyung who isn’t embarrassing to his younger siblings. His favorite artists include Method Man and Kanye West. His answer to if he crushed on a girl in his fan group, is that he would be disappointed, and that all he can do is look at her and let her walk away. He won’t do anything more than that, because she is the fan. He seldom went Karaoking before.